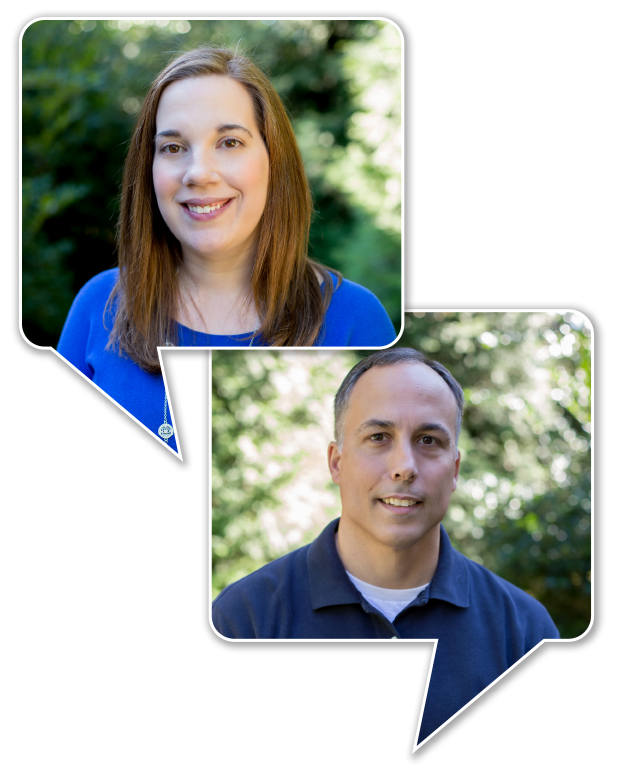 Hello and welcome from Kaety Hill and Eric August. We run the front and back offices of the agency, and we re-wrote this section of the website because we thought it was important to get rid of the corporate jargon that you’d normally find on a site like this. If you ended up on this page, you probably want to know if we can REALLY make your work day any EASIER. The short answer is yes! Please know that we understand the pressure and deadlines you are under. We get that you need your work to be done quickly, and to be done right the first time. If you are already working with us, THANK YOU! If you are considering sending over a preliminary opinion or lot lookup (prior policy) request, then go ahead and find out just how fast we are and that we care about getting things done for you. Our lot lookup requests are typically done within 15 minutes and title commitments within an hour or less. For final title policies, our turn time is typically within 24 hours of receipt of your final title opinion. We refuse to sacrifice accuracy for speed. We thoroughly examine every situation and if necessary, we will involve our senior management or seek legal counsel to get you the correct information as quickly as possible. We understand the pressure and timelines of the real estate closing business and want to work with you to meet your needs. 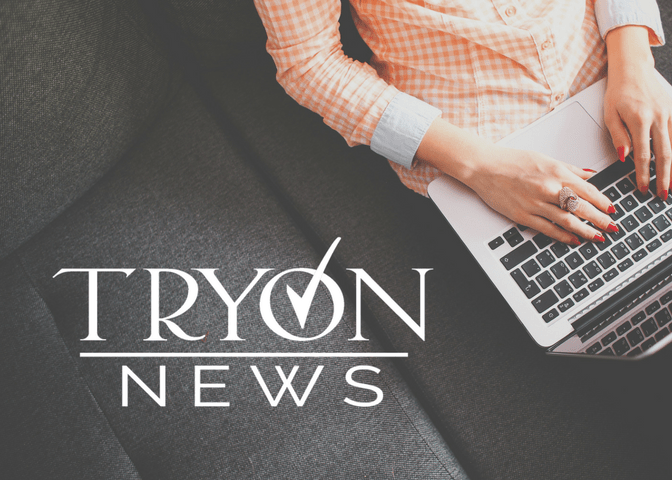 You can call us at 919-277-0123, or email us at orders@tryontitle.com and we will get right back to you, but if you have to leave your desk, we’re even willing to keep up with you via text message to make sure that you’re always looped in and know how the process is moving along!